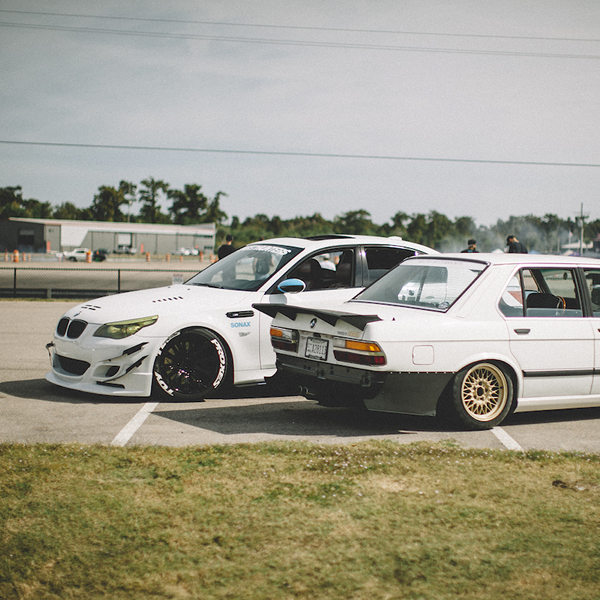 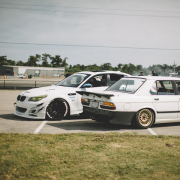 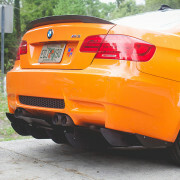 View Cart “BMW E92/E93 LCI Canards (Non-M3)” has been added to your cart. 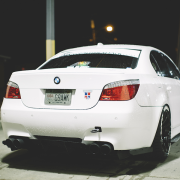 Take the look and feel of your 5-series to the next level with the official Mateo Motorsports BMW E60 M5 canards. 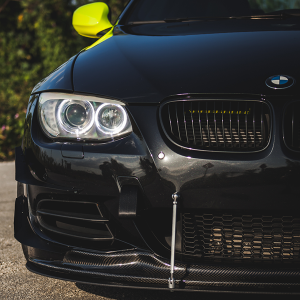 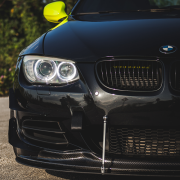 Featuring hand-measured and cut aluminum sections, our canards are painted and made to fit directly to your OEM E60 M5 front bumper. 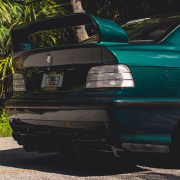 Every set of Mateo Motorsports canards are fully functional and come with bolts for an easy installation. 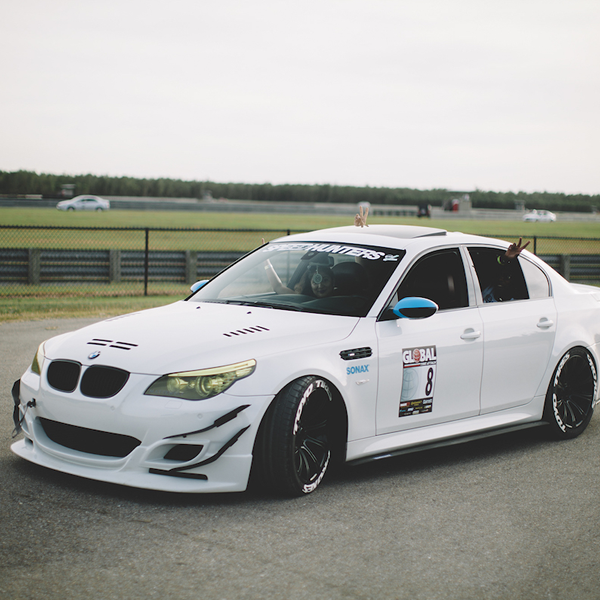 © Mateo Motorsports, LLC 2016. 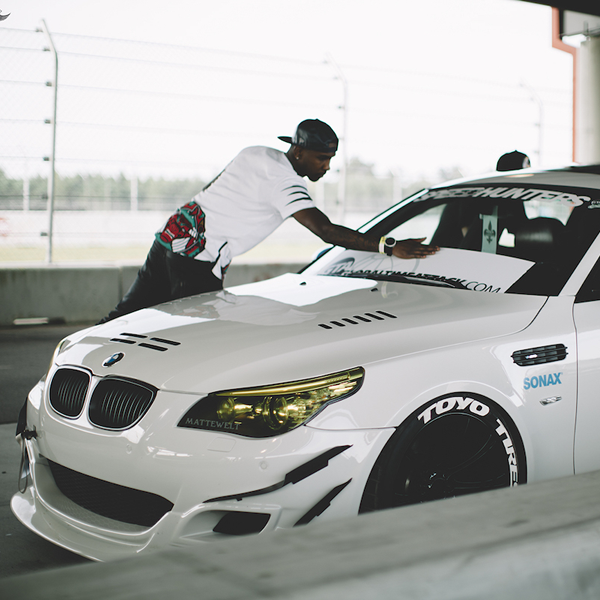 Developed By Crystal Clear Media, LLC.